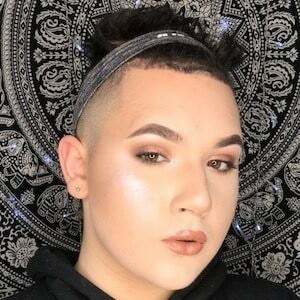 Popular TikTok creator who has amassed more than 360,000 fans to his mikeychanel TikTok account. He earned his crown on December 18, 2016. Bullied extensively in public school, he became homeschooled in early 2015. 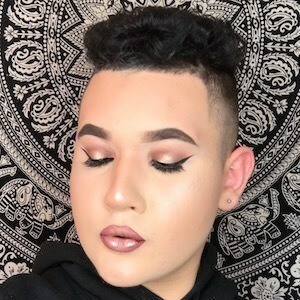 Outside of TikTok, he is a passionate baker and has been baking with his grandparents since he was young. He has over 90,000 followers on Instagram. 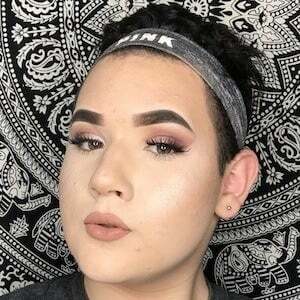 He and Cole Hafers are both popular TikTok creators from Massachusetts.